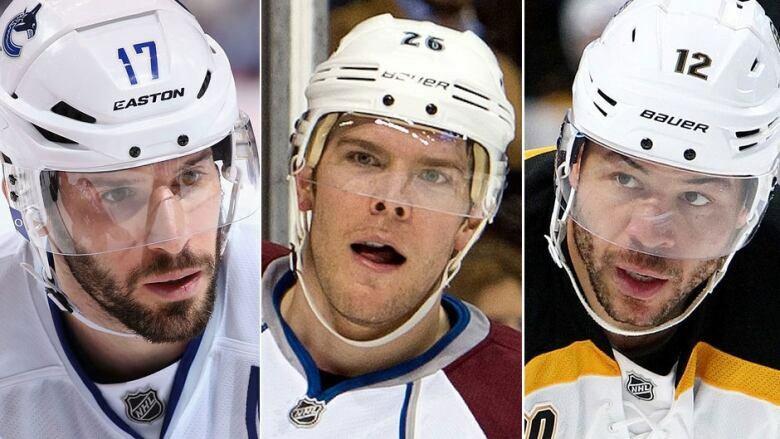 The 2014-15 NHL season opens Oct. 8 with many players settling into new teams, including former Vancouver Canuck Ryan Kesler in Anaheim, Paul Stastny returning to his childhood home in St. Louis, and Jarome Iginla joining his third team in three seasons. Ducks general manager Bob Murray again worked his magic by acquiring one of the more sought-after players in the off-season. The 29-year-old Kesler is known for his strong two-way play and probably will be a huge help to an Anaheim outfit that ranked 14th of 16 playoff teams in faceoff percentage. He’s battled injuries in recent years but had 73 points in the 2010-11 season. The six-foot-three, 220-pound centre got his wish to leave Ottawa and now many fans will be looking for him to make an impact with the Stars. Spezza, 31, was the Senators’ top-scoring forward last season with 23 goals and 66 points so he should bring plenty of skill to Dallas’ second scoring unit. Spezza will make $4 million US this season. The Blues turned to the former Avalanche forward after failing to make a trade for Jason Spezza. Stastny, 28, grew up in St. Louis and is the third Stastny to play for the Blues, following his father Peter and brother Yan. Paul Stastny, who collected 25 goals and 60 points in Colorado last season, is expected to centre a line with Alex Steen and David Backes. Stastny had 458 points in 538 games with the Avs. The Canucks filled a glaring weakness in goal by signing Miller for three years and $18 million. 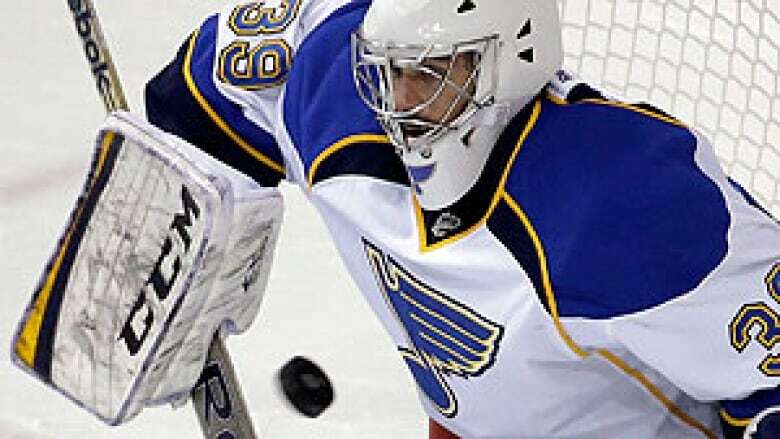 The 34-year-old joins his third NHL team after splitting the last season between Buffalo and St. Louis, where Miller and the Blues were eliminated by Chicago in Round 1 of the playoffs. Miller had a .897 save percentage in the playoffs but had a 2.64 GAA and .918 save percentage overall last season. At 37, the former longtime Calgary Flames captain finds himself with his third team in as many seasons. Iginla still possesses a great shot and finishing touch around the net that enabled him to lead Boston with 37 goals last season. The six-foot-one, 210-pounder is expected to be put on a line with the two youngest Colorado forwards, centre Nathan McKinnon and left-winger Gabriel Landeskog. Iginla has scored 30 or more goals 12 times. This might be one guy in the NHL who will flourish with a change of scenery after being traded by Edmonton to Tampa Bay and hours later to Arizona. 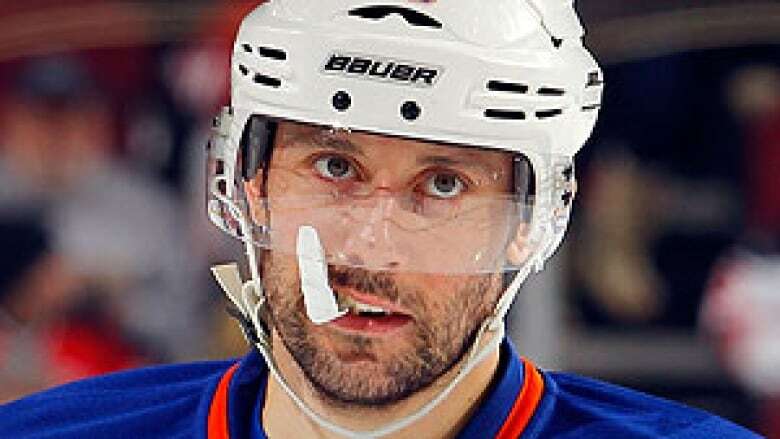 Gagner, 24, has been dogged by trade rumours and criticism for much of his NHL career. While he has never matched his 49-point rookie season, Gagner might be a valuable player for the Coyotes in the faceoff dot and by showing his improved speed. He had 37 points in 67 games last season. A playoff disappointment for Montreal last spring when he found himself benched at times, Vanek joins Minnesota, where he lives and played for two seasons for the University of Minnesota Golden Gophers. The 30-year-old left-winger is expected to play on the first or second line after recording 27 goals over 78 games with Buffalo, the New York Islanders and Canadiens last season. He will make $5.5 million this season. How happy is the ex-Philadelphia Flyers forward to be in Columbus? Well, Hartnell waived his no-movement clause to join the Blue Jackets in an off-season trade. He wants to win and feels Columbus, coming off only its second playoffs in franchise history, is moving in the right direction. 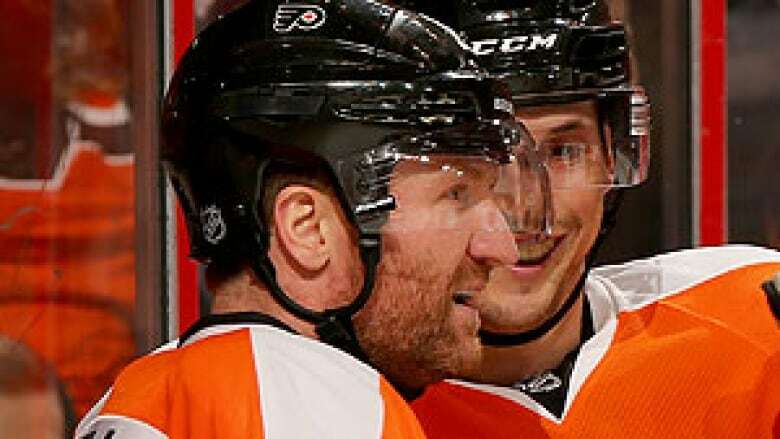 The 32-year-old left-winger had 20 goals and 52 points last season, playing primarily on the Flyers’ top line. The one-time 40-goal scorer will attempt to reach that plateau with a Predators team that could use his offence after it tied for 18th in the NHL last season in goals per game at 2.61. Neal, who ranks third in the league in goals over the past three seasons with 88, dipped to 27 goals and 61 points in 59 games with Pittsburgh in 2013-14. The 27-year-old left-winger had 18 power-play goals in the 2011-12 season. Like Sam Gagner, discussed above, Hiller might thrive with a change of scenery. He first lost his job to rookie Frederik Andersen. Then, Hiller found himself below 20-year-old John Gibson on the depth chart in the playoffs. 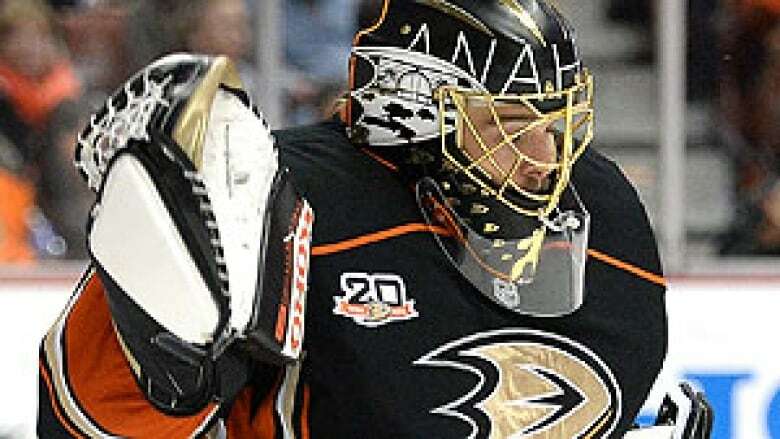 Still, the 32-year-old Hiller put together a strong season in Anaheim with 29 wins, 2.48 GAA and a .911 save percentage. He will battle Karri Ramo for the starting job in Calgary.